HERO+ captures immersive 1080p60 video and 8MP photos and features Wi-Fi and Bluetooth, which provide access to the GoPro App and Smart Remote. The GoPro App lets you control your camera remotely, preview your shots, play back content and create short highlight clips on your phone or tablet for easy sharing to Instagram, Facebook, YouTube and more. 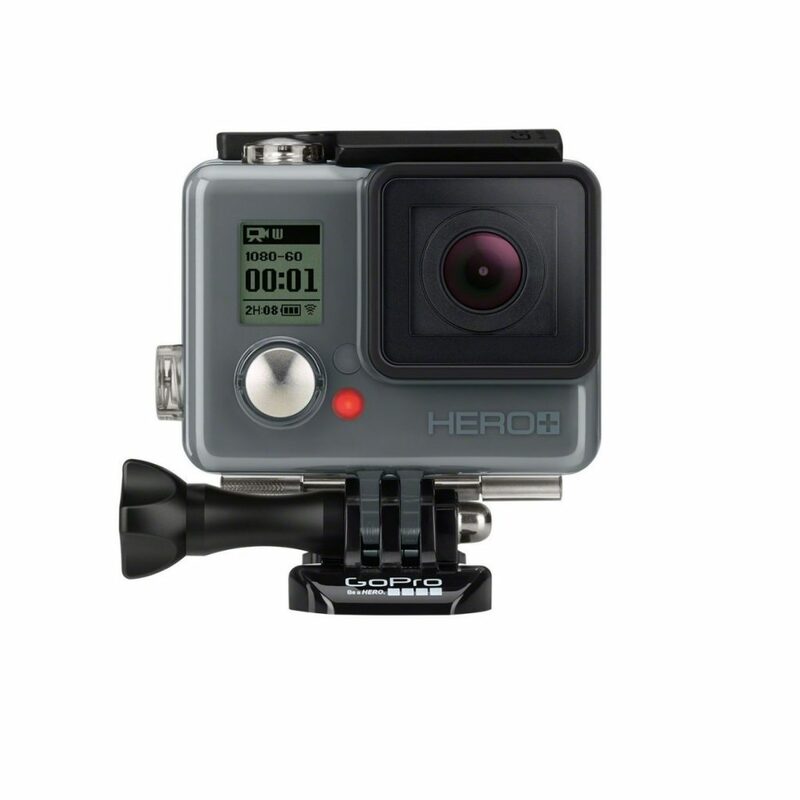 Waterproof to 131 feet (40 meter) and packed with user-friendly camera modes, HERO+ is the entry-level GoPro for those who want high-quality capture and on-the-go connectivity.